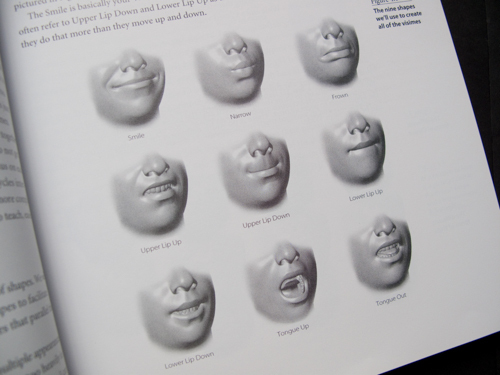 A beneficial tool for synchronizing the voice and the lips of your character. This plug-in enables you to by importing the character model with shape blends, easily get the lip-synching results you want. To do this, you just have to play the needed audio through the audio-source connected to Unilip. 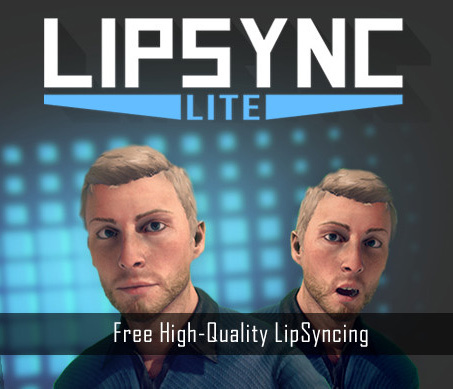 LipSync Lite is an editor extension for creating high-quality, offline lipsyncing inside Unity. – Easy to use Clip Editor for synchronising dialogue. 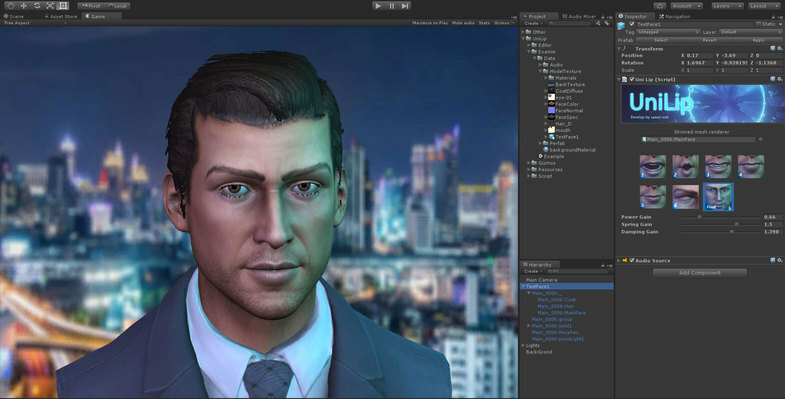 – Custom inspector with Pose Editor. – Presets system allows for quick character setup with many different character systems or on large projects. – Supports both blend shape and bone transform based workflows out of the box. – BlendSystems allow LipSync to work with many different animation systems. Use our own support for several 3rd-party assets, or create your own. – Animations are not tied to a character, so lines of dialogue can be shared between characters without any further work. – See a real-time preview of your animation as you create it in the Clip Editor. Note: LipSync Lite does not support automatic lipsyncing at runtime. Clips must be created in the editor beforehand. 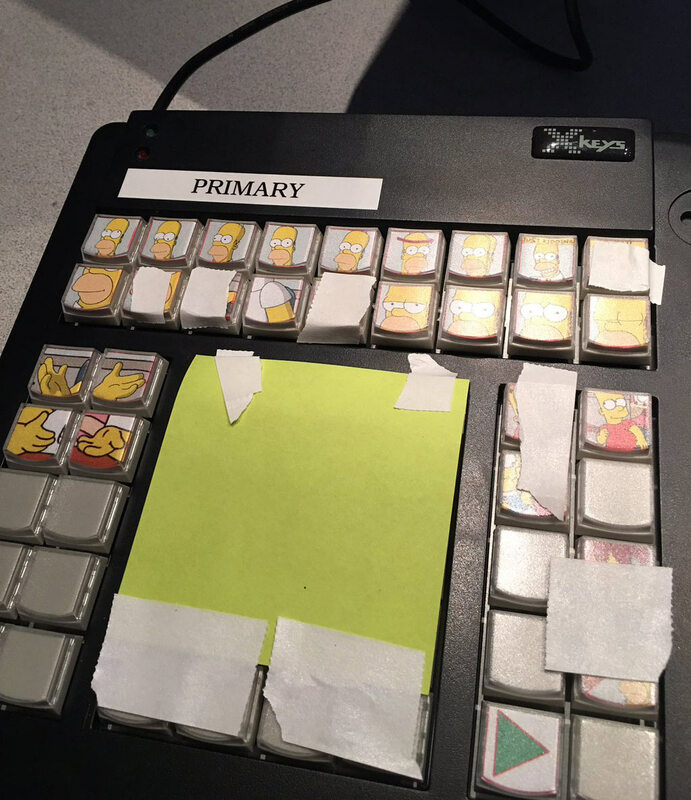 During a live broadcast segment – recorded twice for west and east coast viewers of the show – voice actor Dan Castellaneta was situated in an isolated sound booth at the Fox Sports facility listening and responding to callers while The Simpsons producer and director David Silverman operated keyboard-triggered animations with a custom keypad device that included printed animated Homer thumbnail icons. Realtime lip sync and animations were created with Adobe Character Animator. Adobe also implemented a way to send the Character Animator output directly as a video signal via SDI and enable the live broadcast. 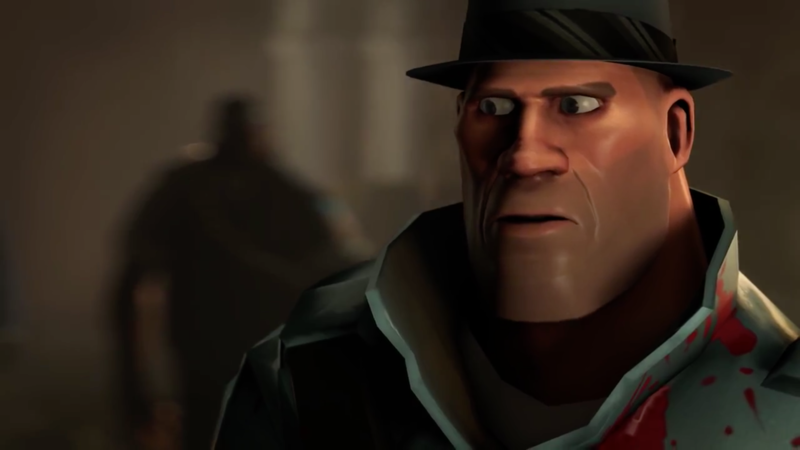 If you want to do character facial modeling and animation at the high levels achieved in today’s films and games, Stop Staring: Facial Modeling and Animation Done Right is for you. While thoroughly covering the basics such as squash and stretch, lip syncs, and much more, this new edition has been thoroughly updated to capture the very newest professional design techniques, as well as changes in software, including using Python to automate tasks. 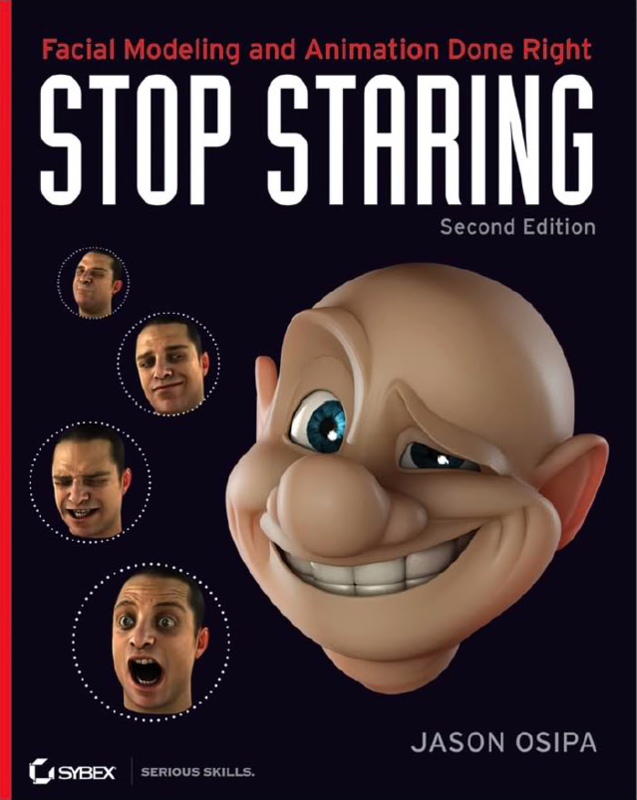 Breathe life into your creations with this important book, considered by many studio 3D artists to be the quintessential reference on facial animation. Jason Osipa has been working in 3D since 1997, holding titles in all levels of animation, rigging, and directing in real-time and rendered 3D. He is currently running Osipa Entertainment, which offers contracting, consulting, and classes for games, TV, Direct-to-Video, and film. Prior to opening his own company, he worked at gaming industry giants LucasArts and EA, among others. SALSA by Crazy Minnow Studios uses 4 phonemes based on volume. 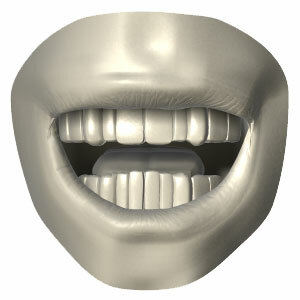 LipSync Pro by Rogo Digital uses the 10 Preston Blair phonemes. Audio is analyzed and phonemes are keyframed to match.